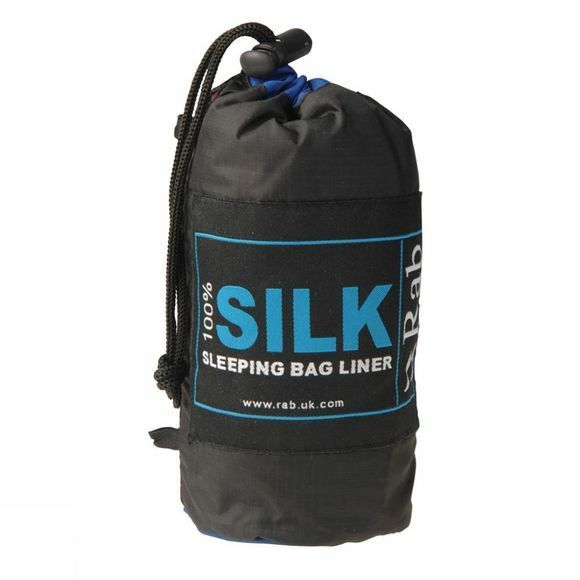 The Rab Silk liner Traveller edition is sure to add extra comfort, warmth and protect your bag. Chinese silk is one of the lightest natural fibres, giving great warmth for weight, as well as a bit of luxury! 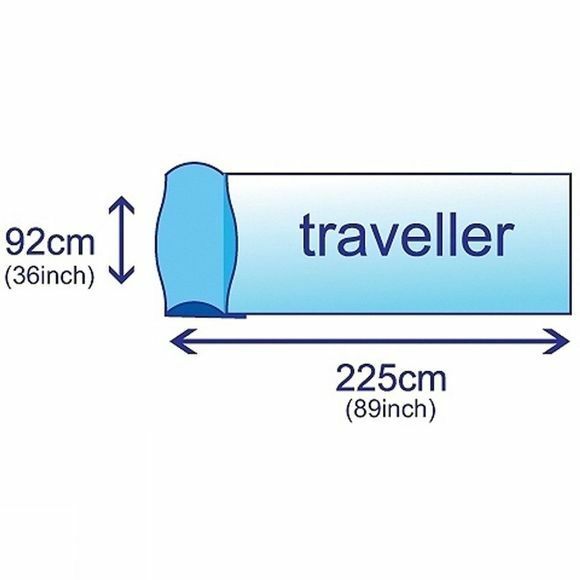 A liner also keeps your sleeping bag cleaner for longer, saving on the need to wash it so often. This liner has extra length and a fold back pillow sleep for that extra comfort when on the move.